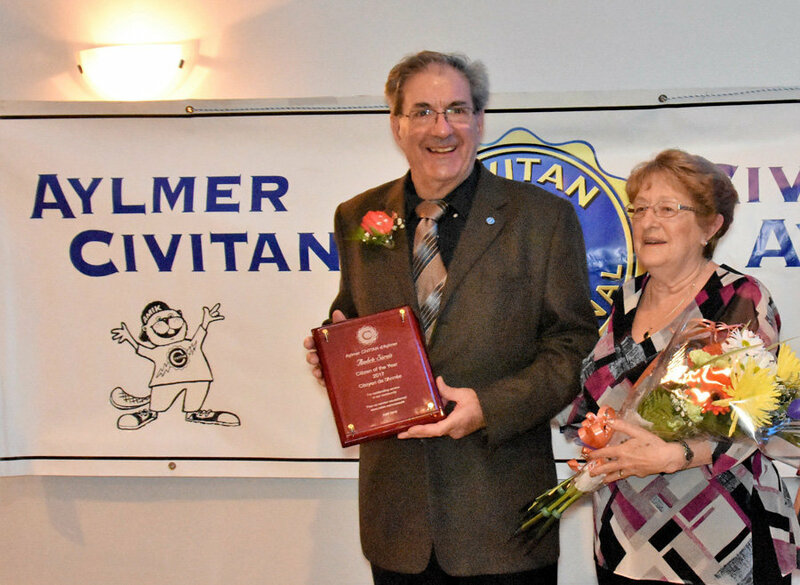 Helping citizens with mental disabilities, the Civitan Club of Aylmer will announce its Citizen of the Year on April 13 at its annual “Steak-Out” event at the Aydelu Recreation Centre. Tickets for the long-awaited evening are $25. To obtain a pass for the event that will begin at 6 p.m., interested parties can contact Nora Graham at (819) 827-1937. Tickets are also available at Civitan Aylmer’s offices, 59 Bancroft Street. Organized for over 40 years, the event is a fundraising dinner for the non-profit organization. Right on time with the late arrival of spring, enjoy good turkey, ham and meatballs. 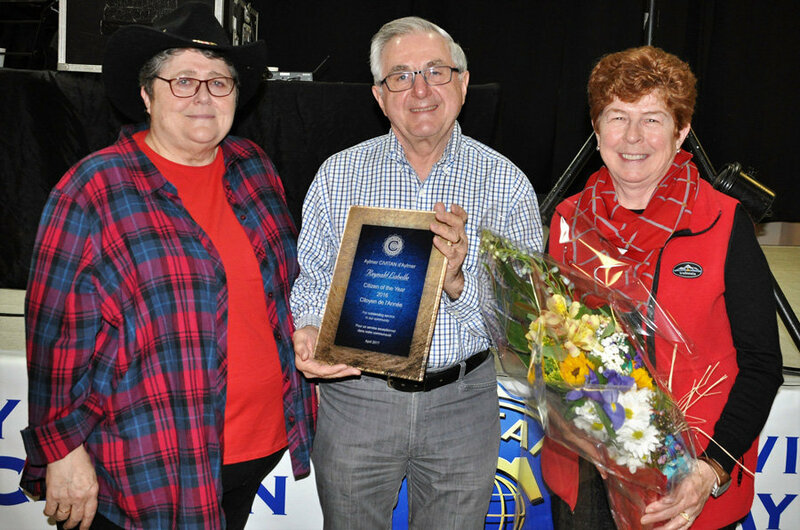 Every year, the club celebrates its volunteer of the year to remind the most vulnerable in society of the crucial importance of volunteering.